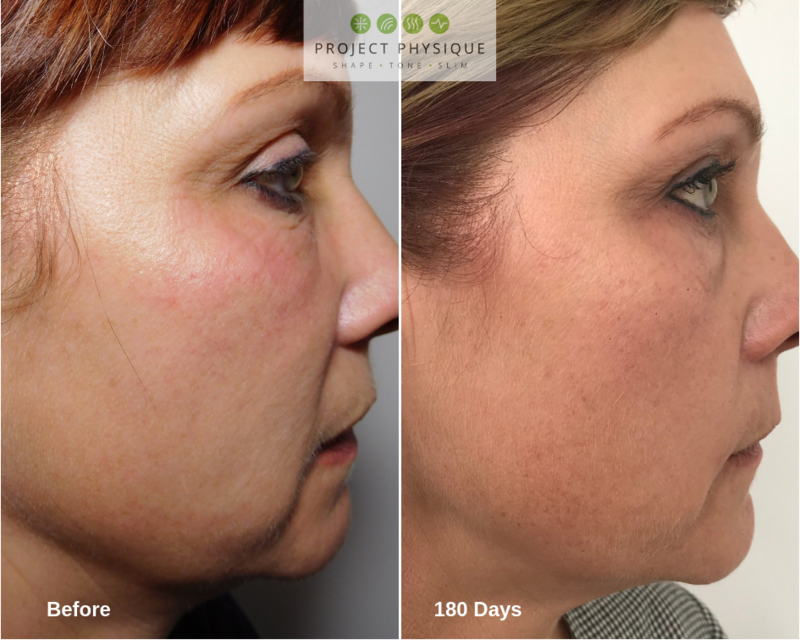 HIFU is truly a remarkable breakthrough in technology, offering a non-invasive alternative to surgical lifting. 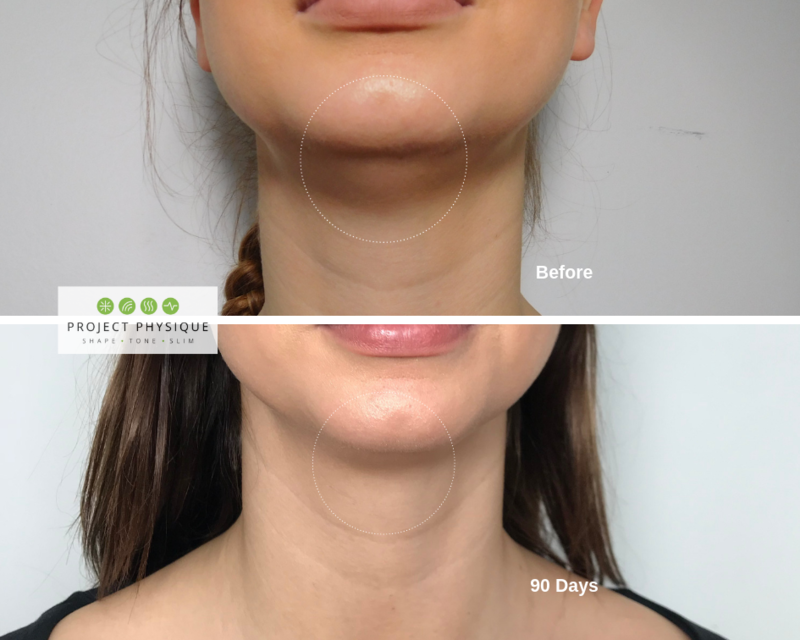 A MUST have treatment option, and the ONLY FDA approved treatment with a specific intent for improvement of lines and crape skin on the Neck (Includes Jawline), Decolletage (Upper Chest), Upper Arms (Bingo Wings), Upper and Lower Abdomen, Inner Thighs and Knees. Penetrating to depths only previously possible with surgery. 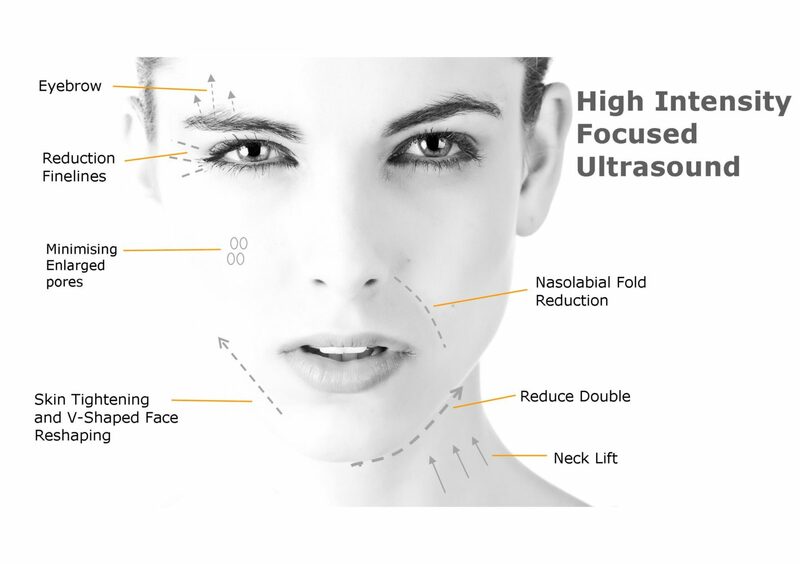 HIFU uses focused high intense ultrasound energy to safely lift and tighten skin. 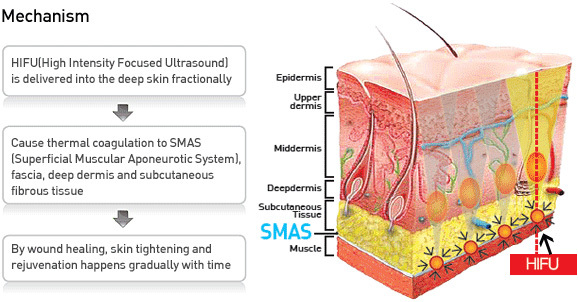 Ultrasound is a form of energy that is significantly different than light therapy such as IPL and Lasers or Electrical (Radio-Frequency) energy. HIFU, protects the skin surface, while precisely penetrating at deeper depths and higher temperatures than Radio Frequency. It can treat beyond the dermis and foundation layers, where structural weakening starts. Tissue at the targeted points is heated to ~65°C. The thermal heat is created within the skin tissue creating both spaced ‘wounds’ and cellular friction, which in turn, prompts your skin to regenerate and immediately contracts collagen and stimulates a rapid production. Over the next 90-180 days, the wound-healing response stimulates long-term tissue and leads to further lifting and tightening, with results that can last years. 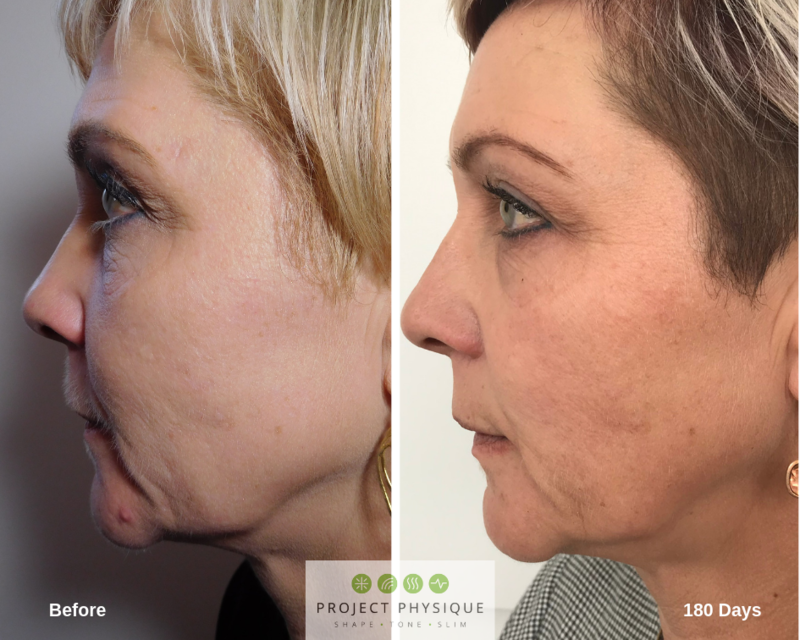 HIFU is used on the face to help to improve the tone and all the features of your face such as your eyes, cheeks, around the mouth and chin, making it a viable alternative to Botox, with the benefit of being able to maintain facial expression. 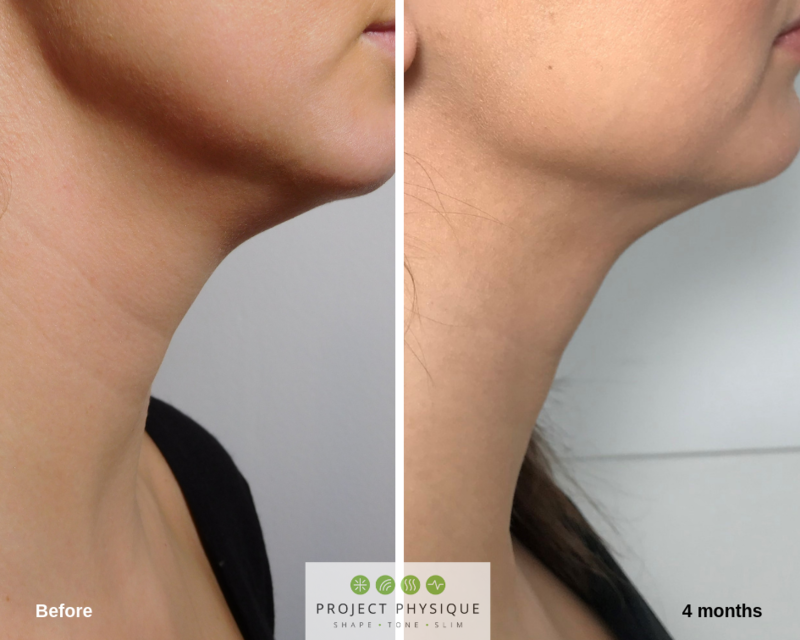 The Face, Neck (Includes Jawline), Decolletage (Upper Chest), Upper Arms (Bingo Wings), Upper and Lower Abdomen, Inner and Outer Thighs. Each session is dependent on the treatment area. Your treatment will be tailored to your individual requirements which will be discussed in your pre-treatment consultation. Additional time will be required if you require more areas. 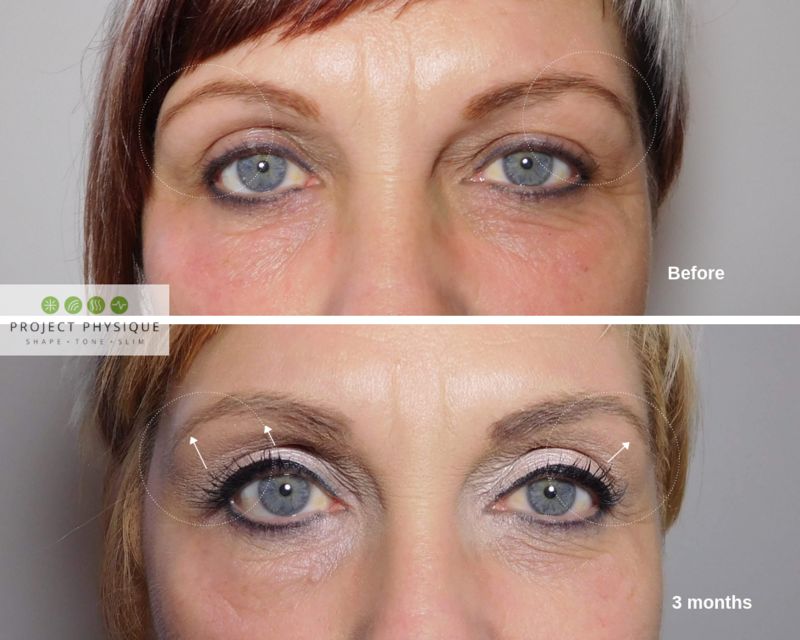 Some may see immediately post treatment but optimum results expected from three to six months due to the nature of using your own body to produce collagen. Who Is Suitable for HIFU? 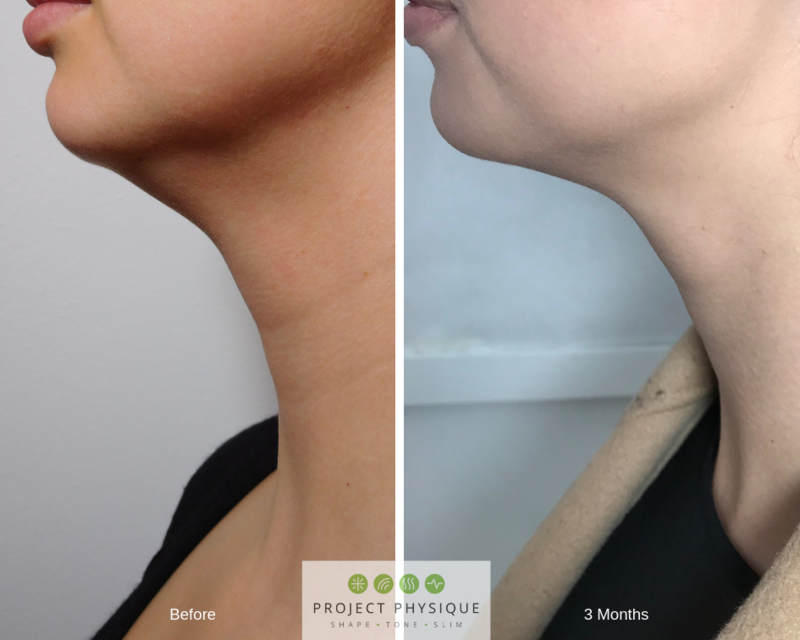 Anyone with drooping skin, or considering a lift but isn't ready for surgery is a good candidate. Who will be carrying out my treatment?